In astronomy, “La Pléiade” is an open star cluster located in the constellation of Taurus. 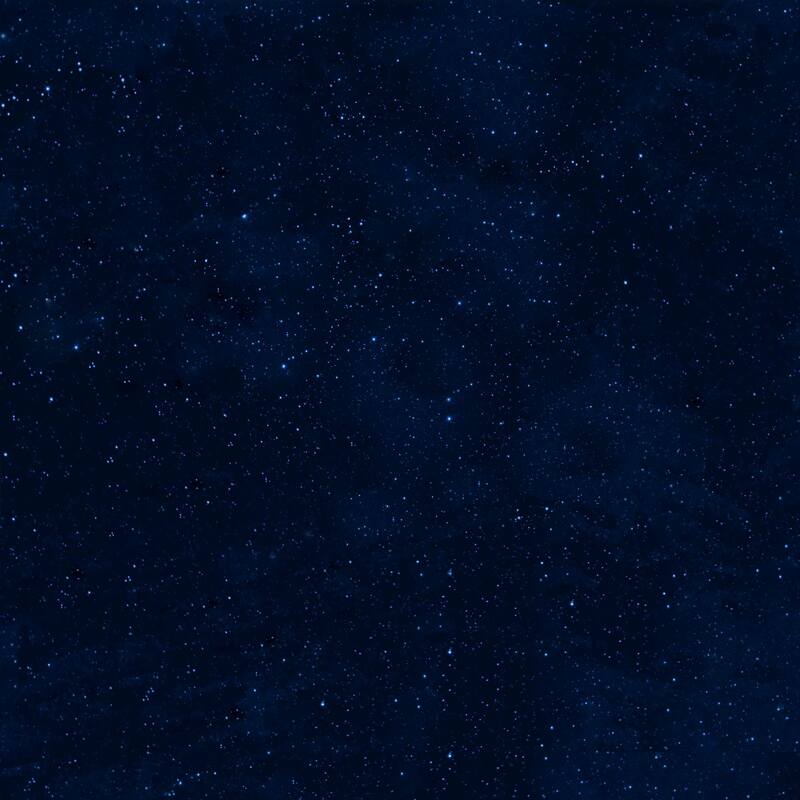 It is among the nearest star constellation on earth and is the most obvious to the naked eye in the night sky. 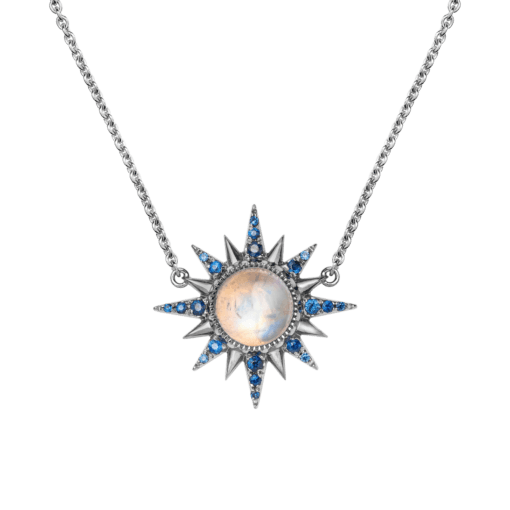 The nine brightest stars of “La Pléiade” are named after the Seven sisters of Greek Mythology; Asterope, Merope, Electra, Maia, Taygeta, Celaeno and Alcylone, along with their parents Atlas and Pléione. 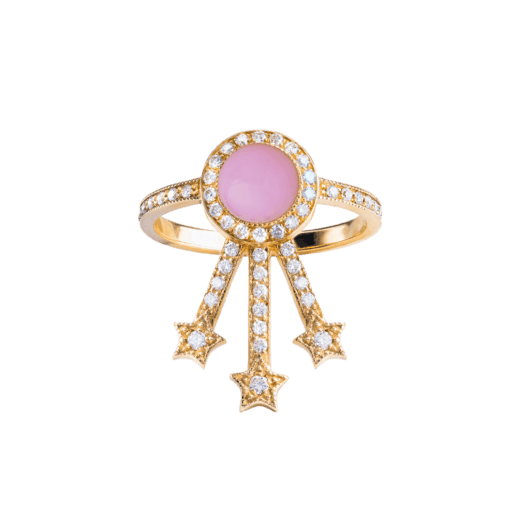 The PLEIADEE collection is Jenny Dee’s psychedelic and poetic interpretation of this famous celestial family; each star sister has a jewelry “style” assigned in a ring, earring or a pendant. 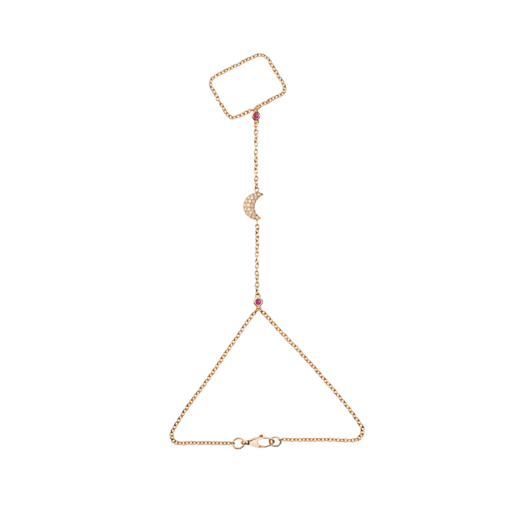 As the galaxy and stars are always in movement and rotation, each piece of the collection is meant to be mixed, matched or stacked and enables you to create your own cosmic language. 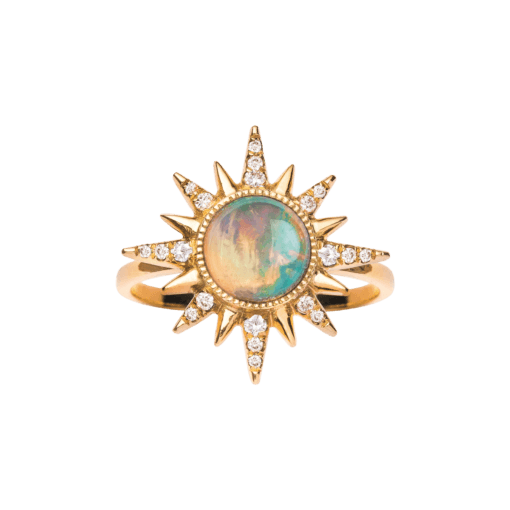 18 kt rose or yellow gold ring, 1.30 ct Ethiopian Opal, 0.17 ct white diamonds, 5.25 gr total gold. 18 kt rose gold, 2.11 ct Rubellite, 0.17 ct white diamonds, 5.25 gr total gold. 18 kt yellow gold ring, 1.30 ct Ethiopian Opal, 0.22 ct rubies, 5.25 gr total gold. 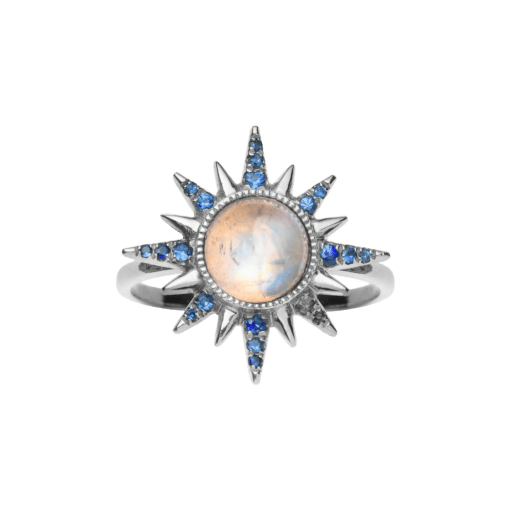 18 kt white gold rhodium ring, 1.90 ct Rainbow Moonstone, 0.22 ct blue sapphires, 5.25 gr total gold. 18 kt yellow gold, 1.80 ct Turquoise, 0.22 ct rubies, 5.25 gr total gold . 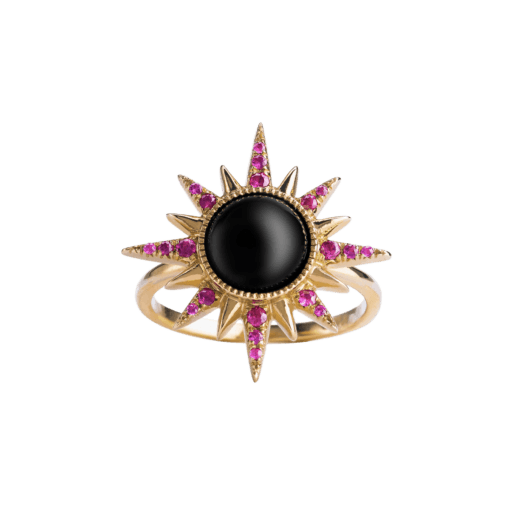 18 kt yellow gold, 1.50 ct Black Onyx, 0.23 ct rubies, 5.25 gr total gold. 18 kt yellow gold ring, 1.60 ct Amethyst, 0.22 ct tsavorites, 5.25 gr total gold. 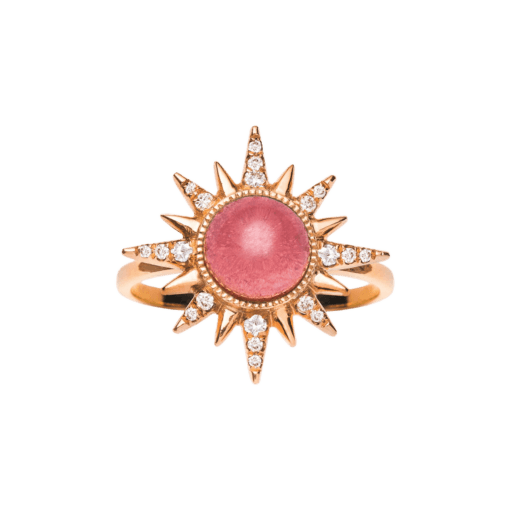 18 kt yellow gold, 0.99 ct Pink Opal, 0.40 ct white diamonds, 4.10 gr total gold. 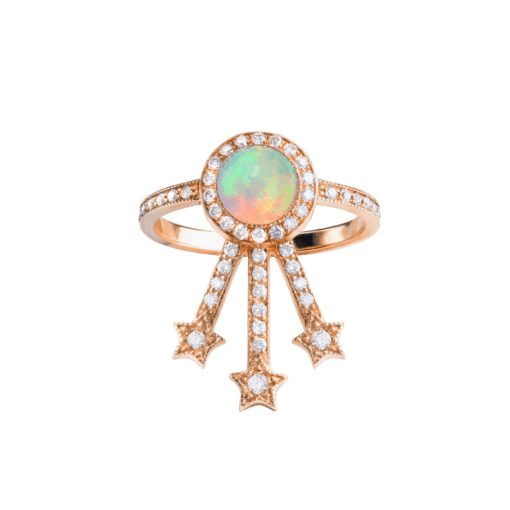 Stackable 18 kt rose or yellow gold ring, 0.70 ct Ethiopian Opal, 0.32 ct white diamonds, 0.06 ct white diamonds, 4.10 gr total gold. 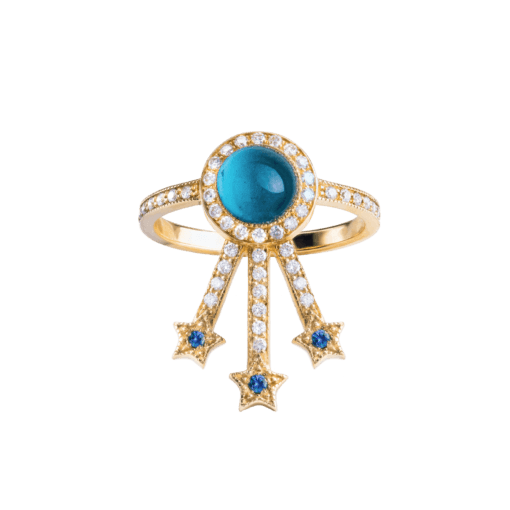 Stackable 18 kt yellow gold ring, 1.33 ct Blue Topaz, 0.32 ct white diamonds, 0.06 ct blue sapphire, 4.10 gr total gold. Stackable 18 kt yellow gold ring, 0.99 ct Green Agate, 0.32 ct white diamonds, 0.07 ct tsavorites, 4.10 gr total gold. 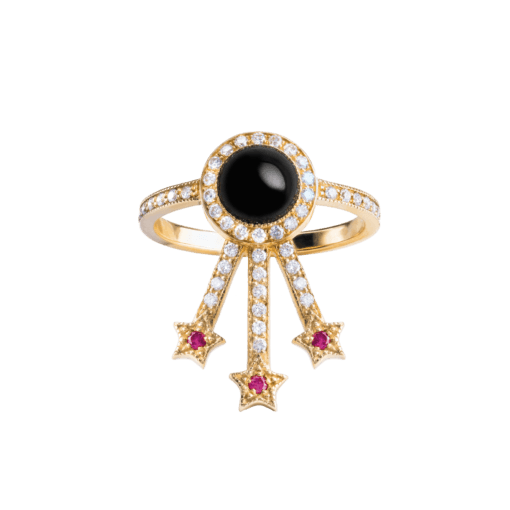 Stackable 18 kt yellow or white gold ring, 0.90 ct Black Onyx, 0.32 ct white diamonds, 0.06 ct rubies, 4.10 gr total gold. 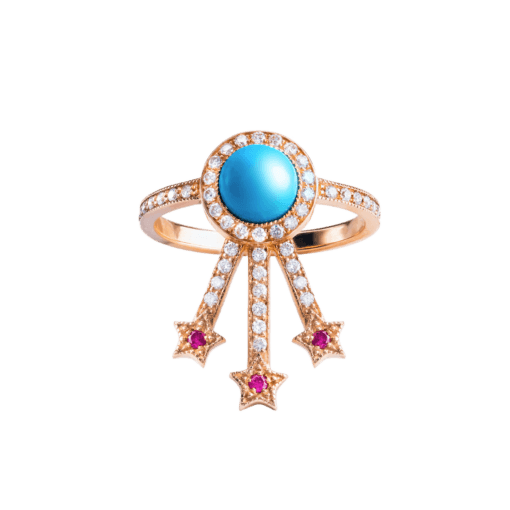 Stackable 18 kt rose gold ring, 0.94 ct Turquoise, 0.32 ct white diamonds, 0.06 ct rubies, 4.10 gr total gold. 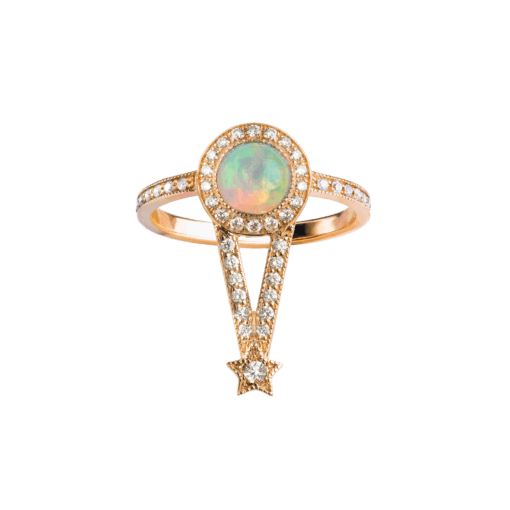 Stackable 18 kt rose or yellow gold ring, 0.70 ct Ethiopian Opal, 0.31 ct white diamonds, 0.02 ct white diamond, 3.75 gr total gold. 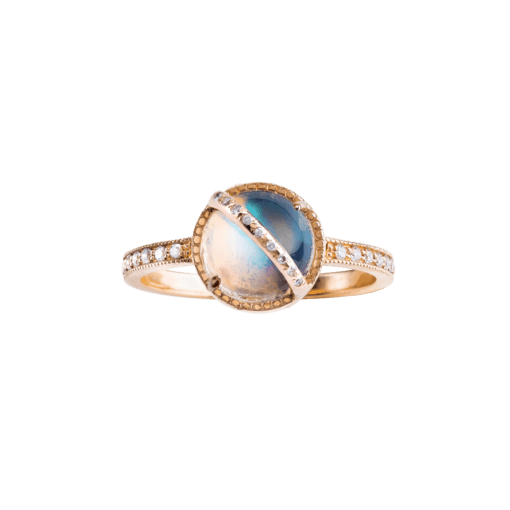 Stackable 18 kt rose or white gold ring, 0.97 ct Rainbow Moonstone, 0.30 ct white diamonds, 0.02 ct blue sapphire, 3.75 gr total gold. 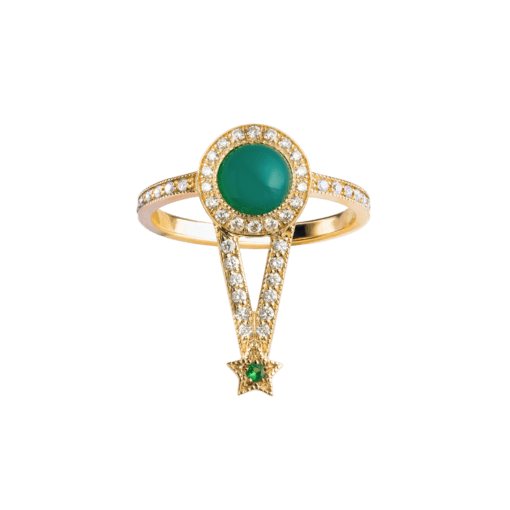 Stackable 18 kt yellow gold ring, 0.99 ct Green Agate, 0.31 ct white diamonds, 0.02 ct tsavorite, 3.75 gr total gold. Stackable 18 kt rose gold ring, 1.06 ct Lapis Lazuli, 0.31 ct white diamonds, 0.02 ct tsavorite, 3.75 gr total gold. 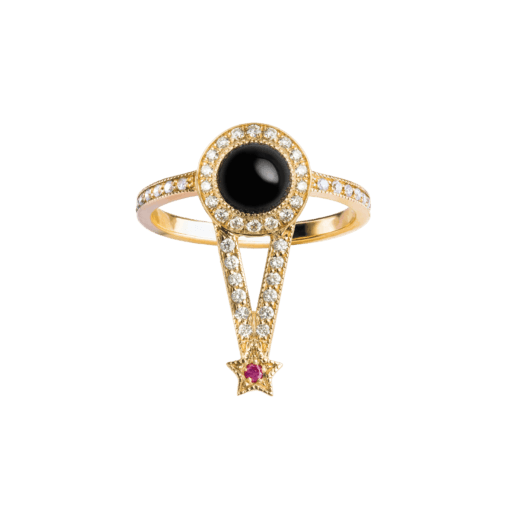 Stackable 18 kt yellow or white gold ring, 0.91 ct Black Onyx, 0.31 ct white diamonds, 0.02 ct rubis, 3.75 gr total gold. 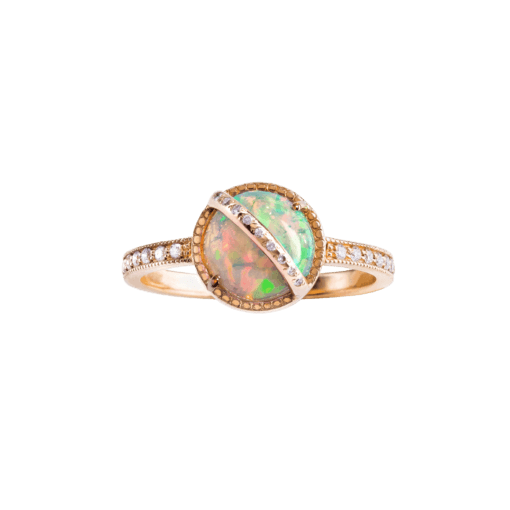 Stackable 18 kt rose gold ring, 1.30 ct Ethiopian Opal, 0.15 ct white diamonds, 2.90 gr total gold. 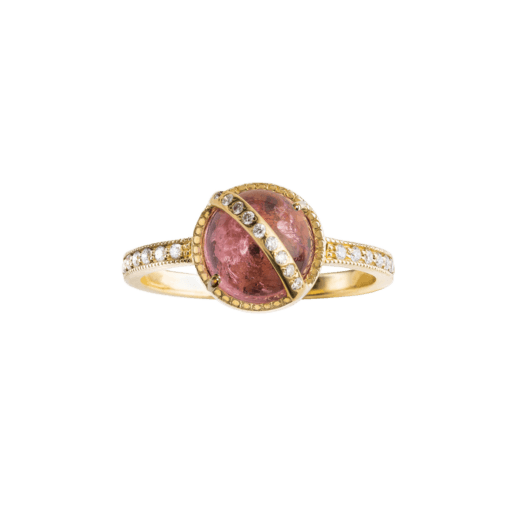 Stackable 18 kt yellow or rose gold ring, 2.11 ct Rubellite, 0.15 ct white diamonds, 2.90 gr total gold. 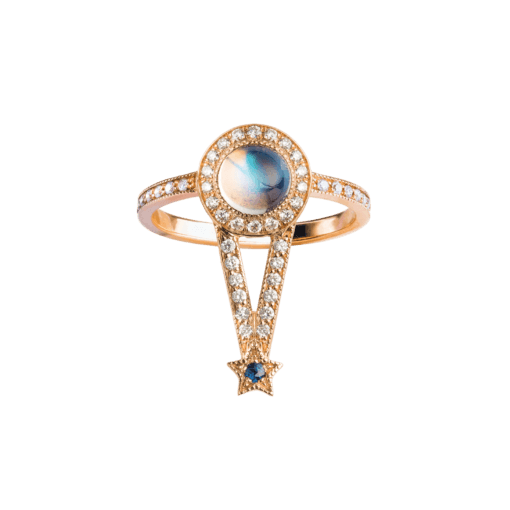 Stackable 18 kt rose or yellow gold ring, 1.90 ct Rainbow Moonstone, 0.15 ct white diamonds, 2.90 gr total gold. 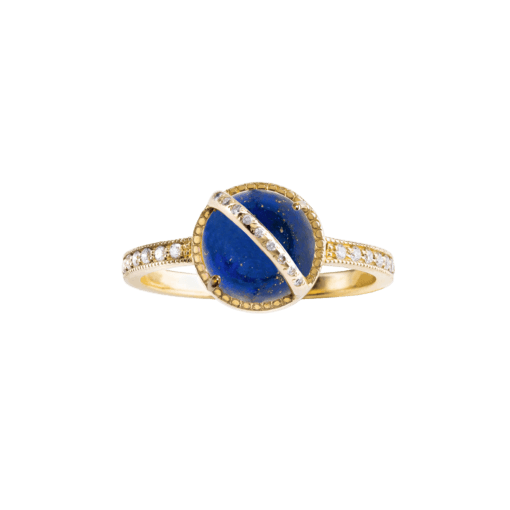 Stackable 18 kt yellow gold ring, 2.02 ct Lapis Lazuli, 0.15 ct white diamonds, 2.90 gr total gold. 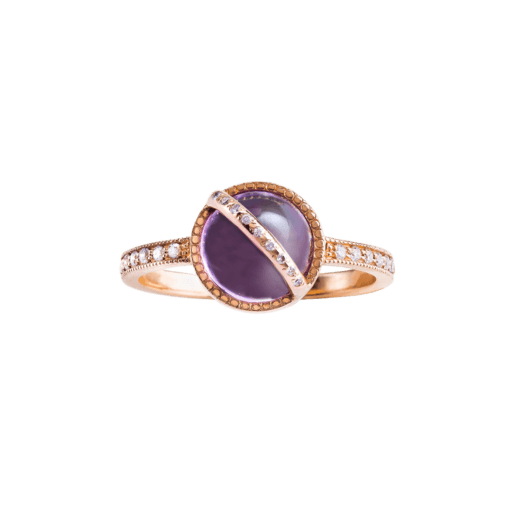 Stackable 18 kt rose or yellow gold ring, 1.60 ct Amethyst, 0.15 ct white diamonds, 2.90 gr total gold. 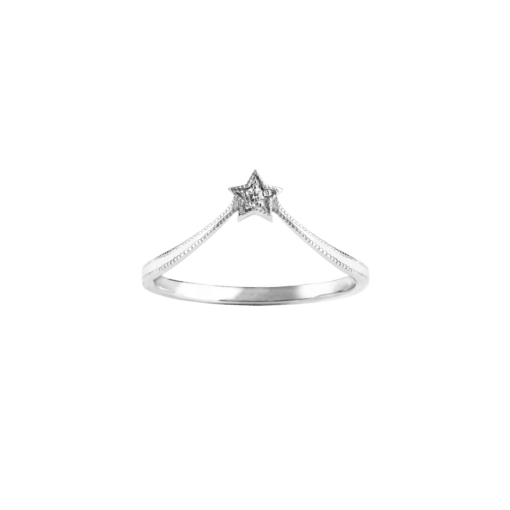 Stackable 18 kt rose, yellow or white gold ring, 0.18 ct white diamonds, 2.50 gr total gold. Stackable 18 kt rose, yellow or white gold ring, 0.09 ct white diamonds, 2.15 gr total gold. 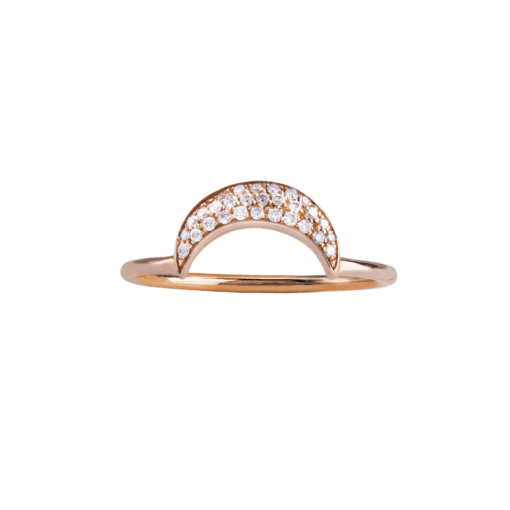 Stackable 18 kt rose, yellow or white gold ring, 0,17 ct white diamonds, 1.85 gr total gold. 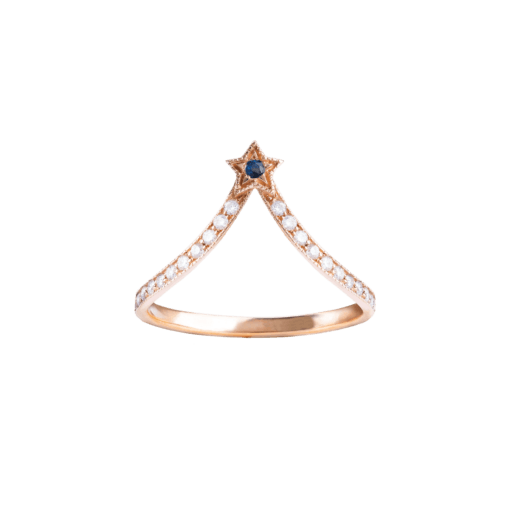 Stackable 18 kt rose or yellow gold ring, 0,15 ct white diamonds, 0.02 ct blue sapphires, 1.85 gr total gold. Stackable 18 kt yellow or rose gold ring, 0,15 ct white diamonds, 0.02 ct rubies, 1.85 gr total gold. 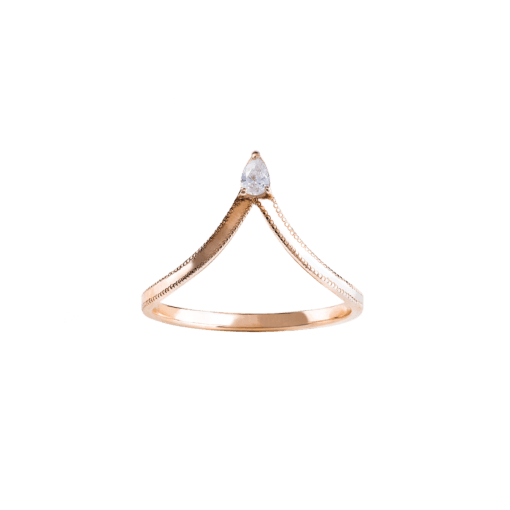 Stackable 18 kt white, yellow or rose gold ring, 0.02 ct white diamond, 1.70 gr total gold. Stackable 18 kt rose or yellow gold ring, 0.02 ct tsavorite, 1.70 gr total gold. Stackable 18 kt rose or yellow gold ring, 0.02 ct rubis, 1.70 gr total gold. Stackable 18 kt rose or yellow gold ring, 0.05 ct white diamands, 1.87 gr total gold. 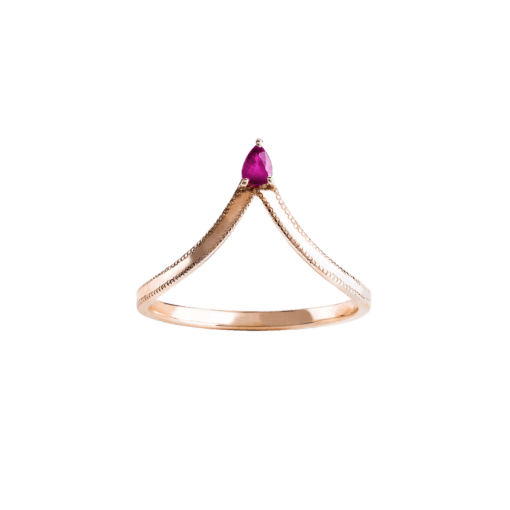 Stackable18 kt rose or yellow gold ring, 0.05 ct rubis, 1.87 gr total gold. 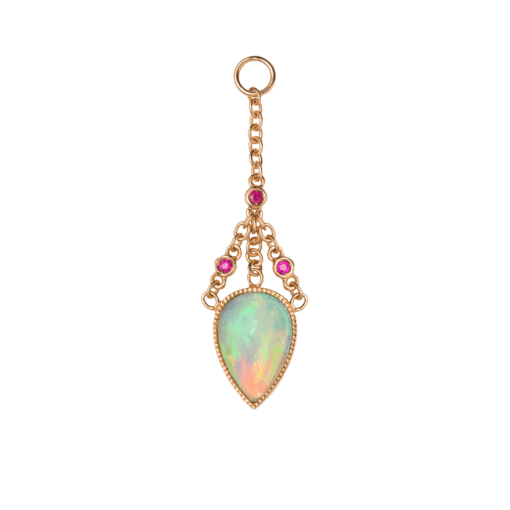 18 kt yellow or rose gold, 1.40 ct Ethiopian Opal, 0.13 ct white diamonds, 5.00 gr total gold. 18 kt rose gold, 2.20 ct Rubellite, 0.13 ct white diamonds, 5.00 gr total gold. 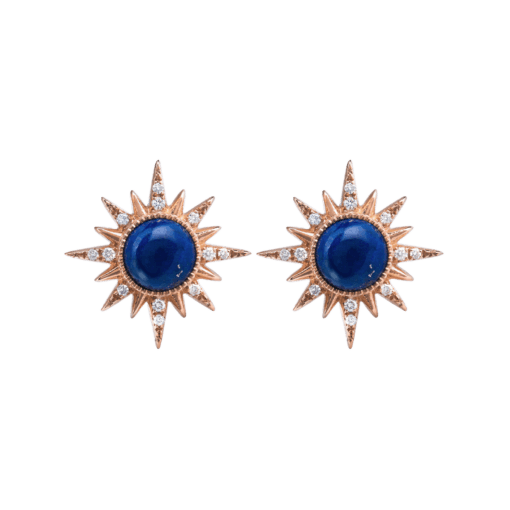 18 kt rose gold, 2.12 ct Lapis Lazuli, 0.13 ct white diamonds, 5.00 gr total gold. 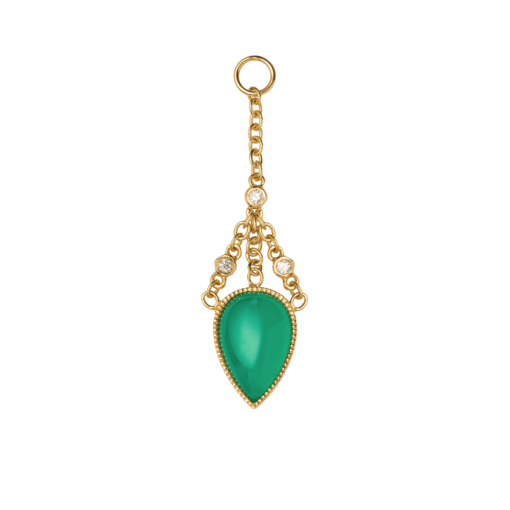 18 kt yellow gold, 1.98 ct Green Agate, 0.13 ct white diamonds, 5.00 gr total gold. 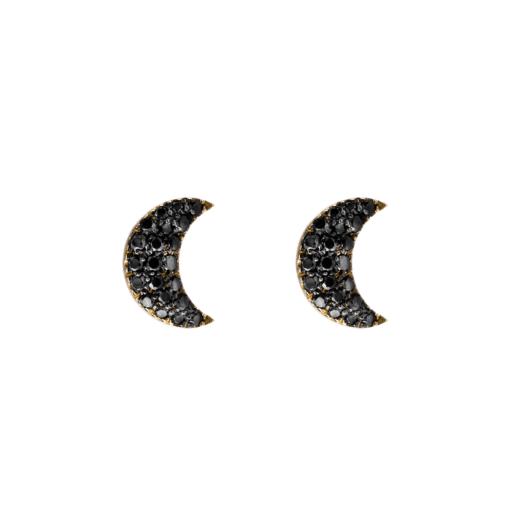 18 kt yellowor white gold, 1.82 ct Black Onyx, 0.13 ct white diamonds, 5.00 gr total gold. 18 kt white gold black rhodium, 1.94 ct Rainbow Moonstone, 0.18 ct blue sapphires, 5.00 gr total gold. 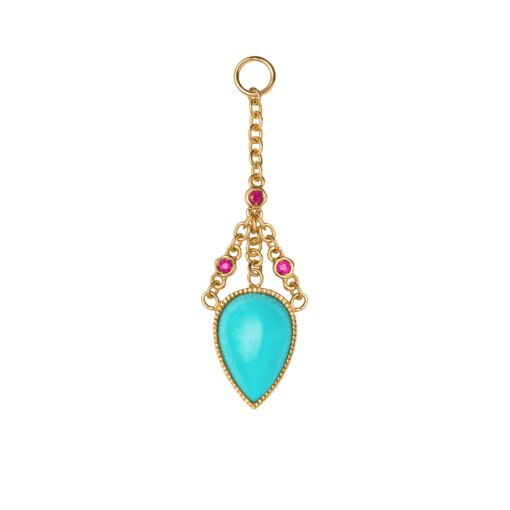 18 kt yellow gold, 1.94 ct Turquoise, 0.16 ct rubies, 5.00 gr total gold. 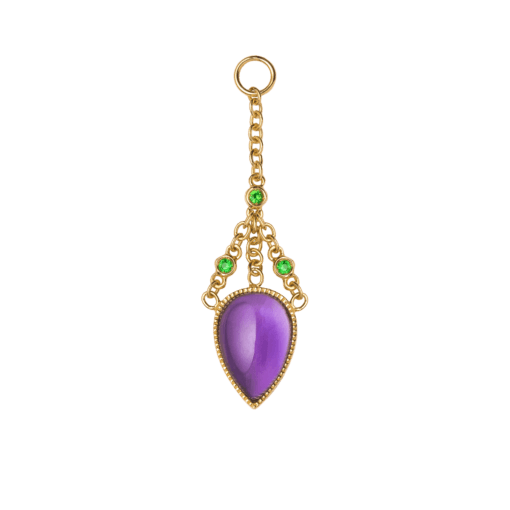 18 kt yellow gold, 1.97 ct Amethyst, 0.18 ct tsavorite, 5.00 gr total gold. 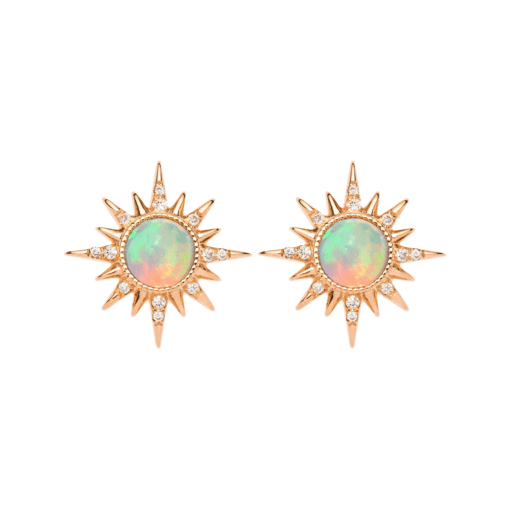 18 kt rose or yellow gold, 2.60 ct Ethiopian Opal cabochons, 0.10 ct white diamonds, 2.90 gr total gold. 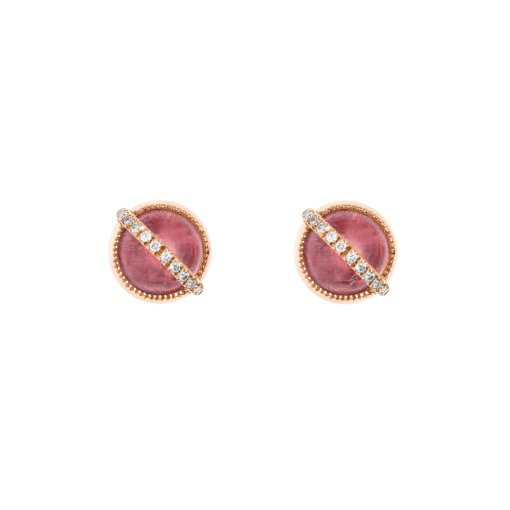 18 kt rose gold, 4.22 ct Rubellite cabochons, 0.10 ct white diamonds, 2.90 gr total gold. 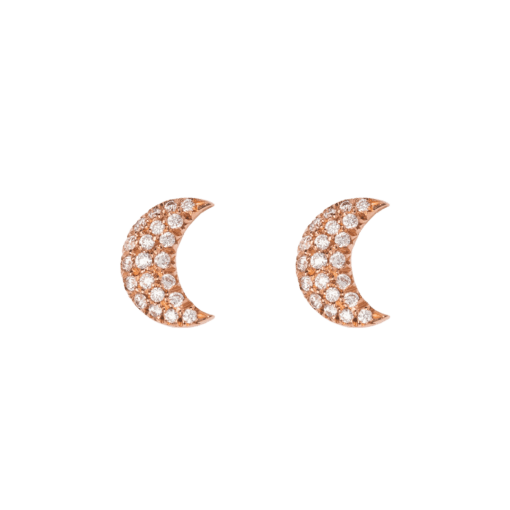 18 kt white gold black rhodium or rose gold, 3.80 ct Rainbow Moonstone cabochons, 0.10 ct white diamonds, 2.90 gr total gold. 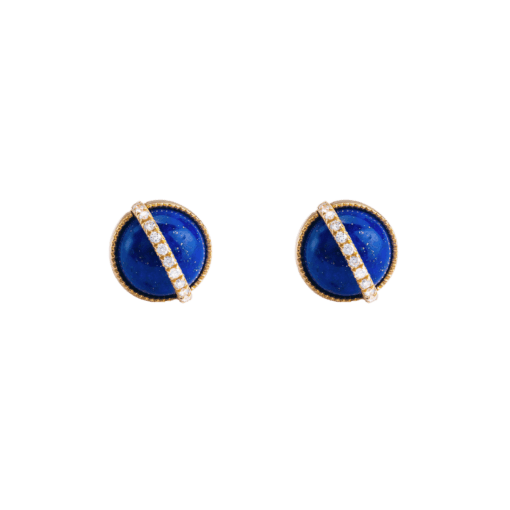 18 kt yellow gold, 4.04 ct Lapis Lazuli cabochons, 0.10 ct white diamonds, 2.90 gr total gold. 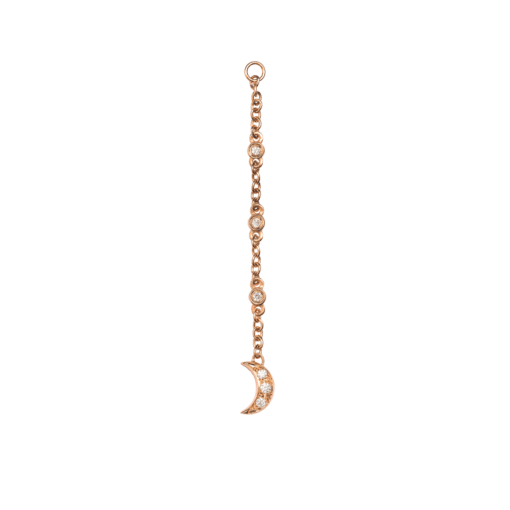 18 kt rose, yellow or white gold, 0.21 ct white diamonds, 2.12 gr total gold. 18 kt yellow or white gold, 0.25 ct black diamonds, 2.12 gr total gold. 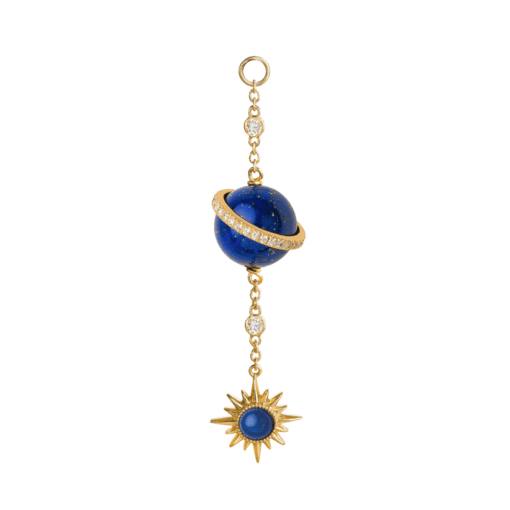 18 kt yellow gold, 14.00 ct Lapis Lazuli sphere, 1.00ct lapis lazuli cabochon, 0.29 ct white diamonds, 3.00 gr total gold. 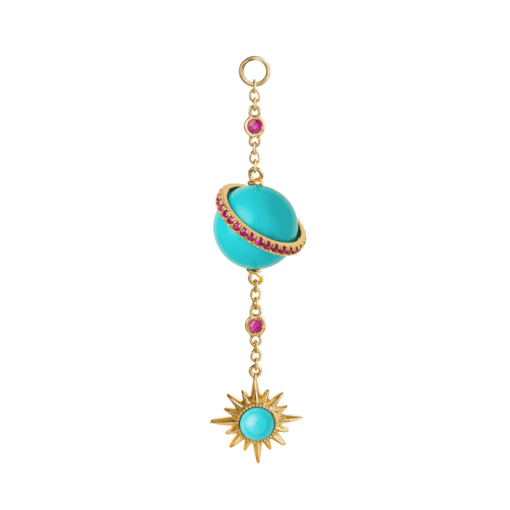 18 kt yellow gold, 15.20 ct Turquoise sphere, 0.55 ct turquoise cabochon, 0.38 ct rubies, 3.00 gr total gold. 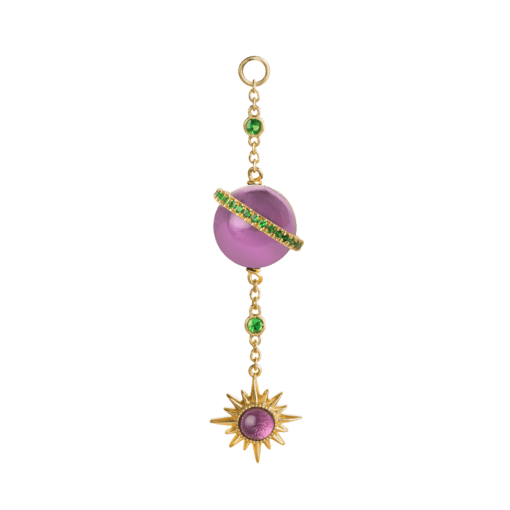 18 kt yellow gold, 12.00 ct Amethyst sphere, 0.50 ct amethyst cabochon, 0.41 ct tsavorites, 3.00 gr total gold. 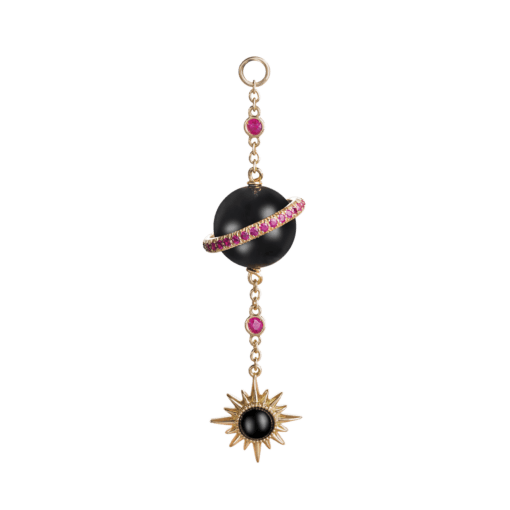 18 kt yellow gold, 12.00 ct Black Onyx sphere, 0.45 ct Onyx cabochon, 0.38 ct rubies, 3.00 gr total gold. 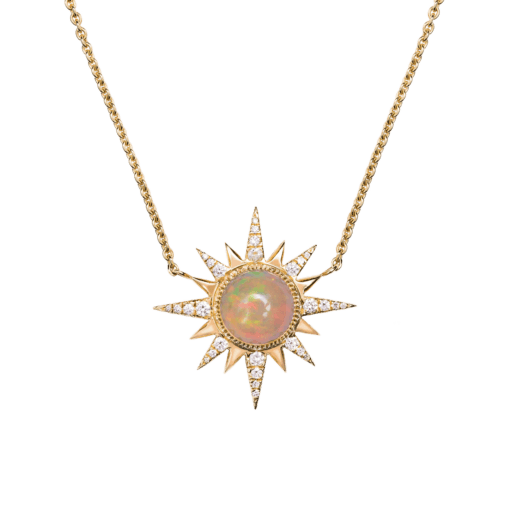 18 kt rose or yellow gold, 1.70 ct Ethiopian Opal, 0.04 ct white diamonds, 1.40 gr total gold. 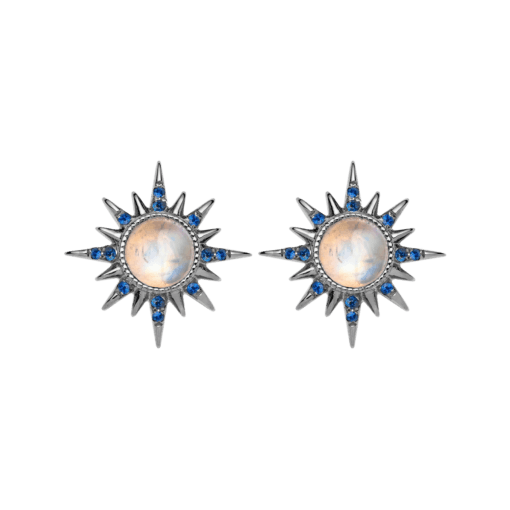 18 kt white gold black rhodium, 2.10 ct rainbow moonstone, 0.05 ct blue sapphires, 1.40 gr total gold. 18 kt yellow gold, 2.10 ct Blue Topaz, 0.04 ct white diamonds, 1.40 gr total gold. 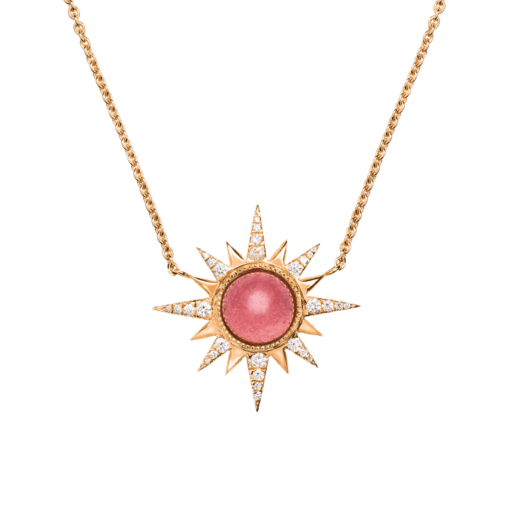 18 kt rose gold, 1.70 ct Ethiopian Opal, 0.04 ct rubies, 1.40 gr total gold. 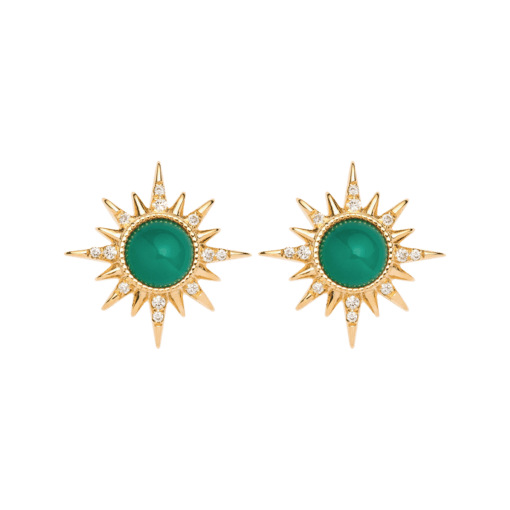 18 kt yellow gold, 2.30 ct Green Agate, 0.04 ct white diamonds, 1.40 gr total gold. 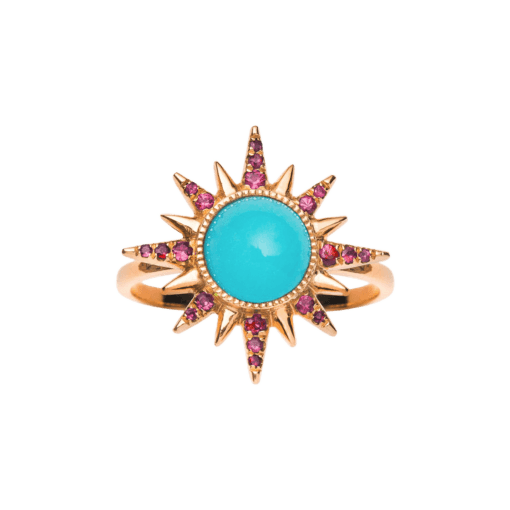 18 kt yellow or rose gold, 2.30 ct Turquoise, 0.06 ct rubies, 1.40 gr total gold. 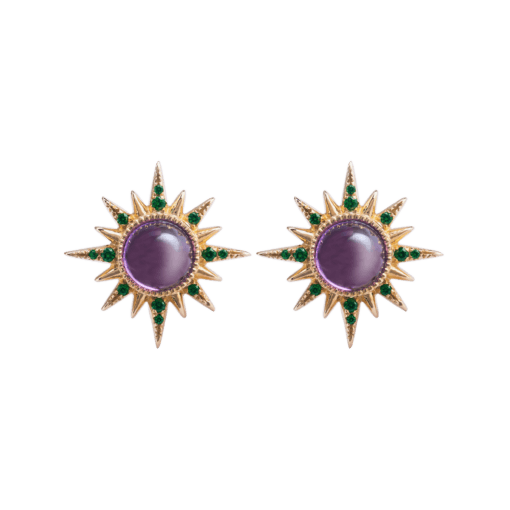 18 kt yellow gold, 2.30 ct Amethyst, 0.05 ct tsavorites, 1.40 gr total gold. 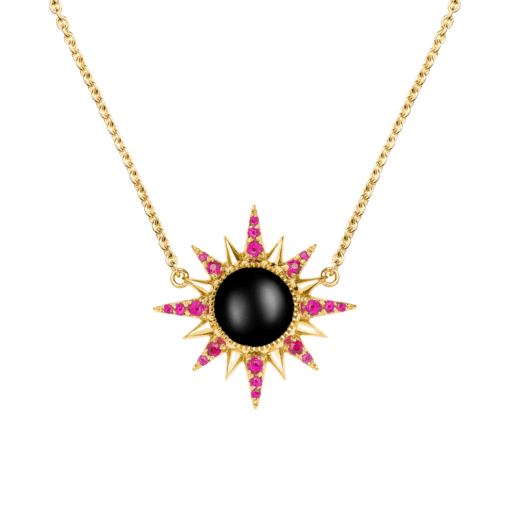 18 kt yellow gold, 2.30 ct Black Onyx, 0.56 ct rubies, 1.40 gr total gold. 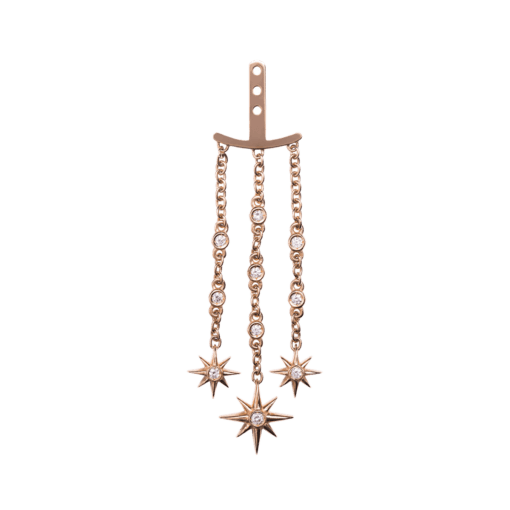 18 kt rose, yellow or white gold, 0.16 ct white diamonds, 3.10 gr total gold. 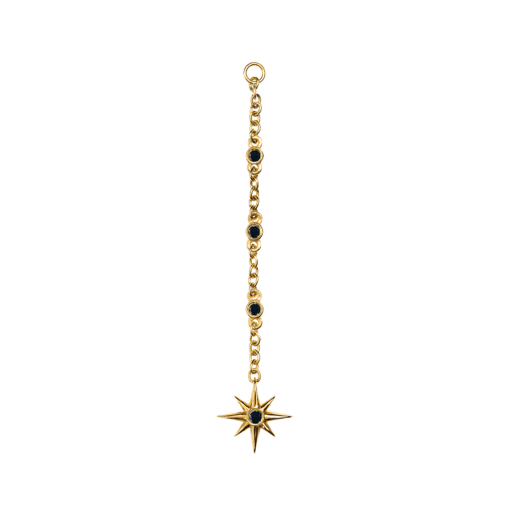 18 kt yellow gold, 0.15 ct black diamonds, 3.10 gr total gold. 18 kt rose gold, 0.19 ct rubies, 3.10 gr total gold. 18 kt yellow gold, 0.19 ct black diamonds, 2.80 gr total gold. 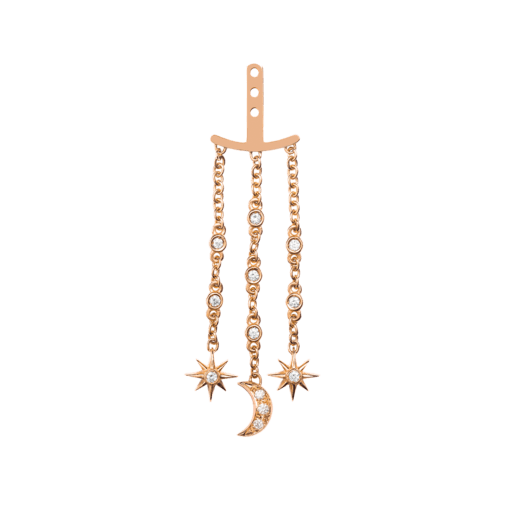 18 kt yellow or rose gold, 0.17 ct white diamonds, 2.80 gr total gold. 18 kt rose, yellow or white gold, 0.06 ct white diamonds, 1.20 gr total gold. 18 kt rose, yellow or white gold, 0.09 ct white diamonds, 0.93 gr total gold. 18 kt yellow or white gold, 0.08 ct black diamonds, 0.93 gr total gold. 18 kt rose or yellow gold, 0.11 ct white diamonds, 0.08 rubies, 3.45 gr total gold. 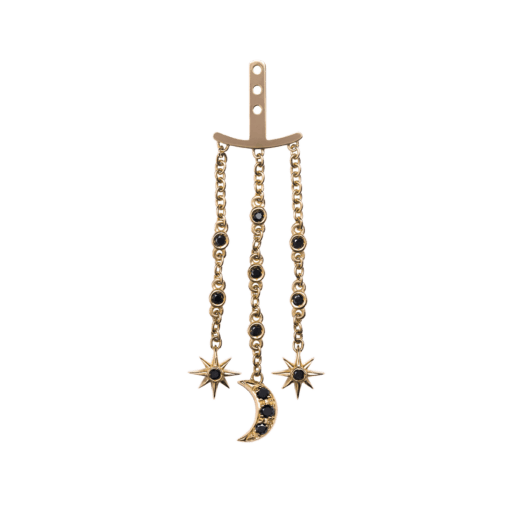 18 kt yellow gold, 0.21 ct black diamonds, 3.45 gr total gold. 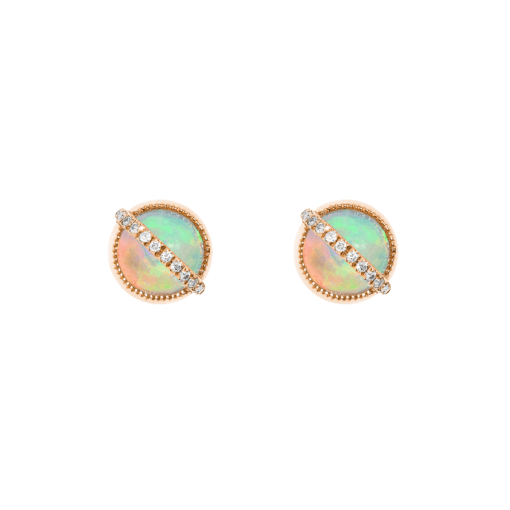 18 kt yellow or rose gold, 1.30 ct Ethiopian Opal, 0.17 ct white diamonds, 5.00 gr total gold. 18 kt rose gold, 0.22 ct Rubellite, 0.17 ct white diamonds, 5.00 gr total gold. 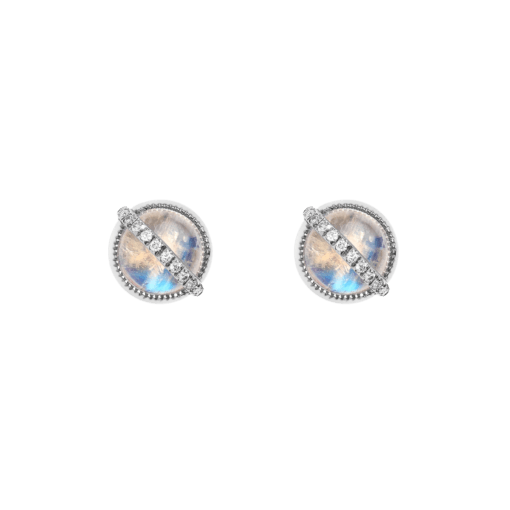 18 kt white gold black rhodium, 1.90 ct Rainbow Moonstone, 0.22 ct blue sapphires, 5.00 gr total gold. 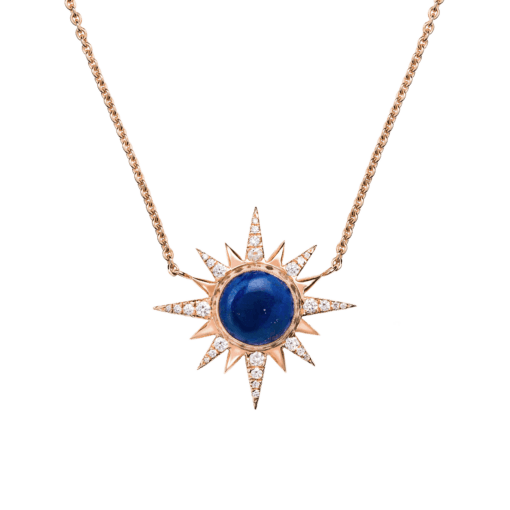 18 kt rose or yellow gold, 2.02 ct Lapis Lazuli, 0.17 ct white diamonds, 5.00 gr total gold. 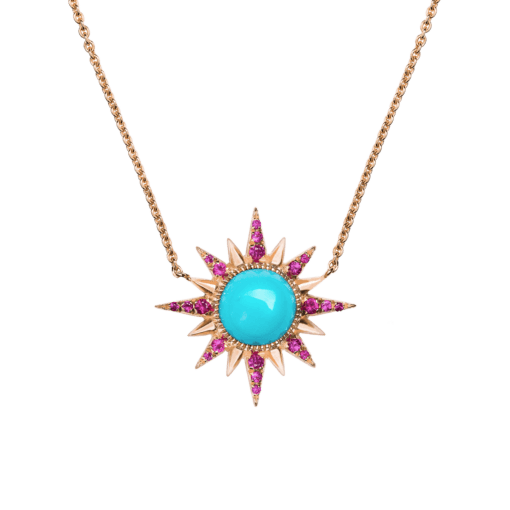 18 kt rose or yellow gold, 1.80 ct Turquoise, 0.23 ct rubies, 5.00 gr total gold. 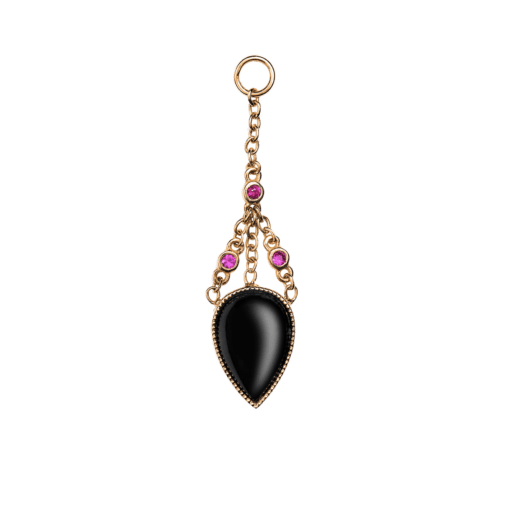 18 kt yellow gold, 1.50 ct Black Onyx, 0.23 ct rubies, 5.00 gr total gold.